Limited Stock! Only 5 left! 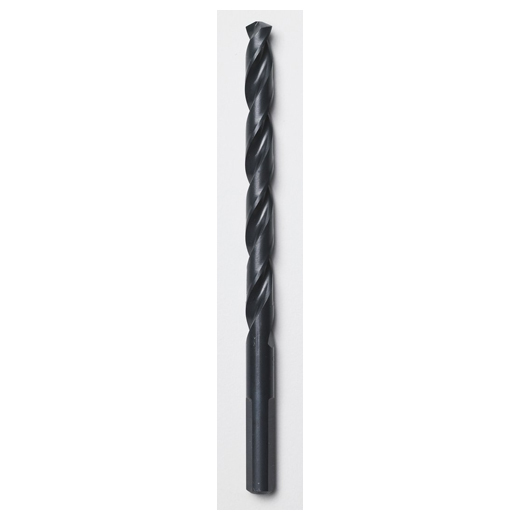 Milwaukee® Thunderbolt® Black Oxide Jobber length drill bits are designed for extreme durability and long life. The Thunderbolt® web features a thicker core than a standard drill bit, which provides ultimate strength and protects against side-load breakage. A specially designed parabolic flute form clears chips and debris fast to keep the bit cool. A precision start, 135 Split Point tip starts on contact to keep the bit from walking for fast accurate holes. Excellent for drilling on curved surfaces, requires less effort to drill and is highly recommended for use with portable drills. The 3-Flat Secure-Grip shank won't slip in the drill chuck.